a club of 80 dedicated members sharing a passion for community service and friendship. Together our goal is to make our community and world a better place. Individually we strive to live by the Rotary motto of "Service Above Self." Your visit to our web site is important, whether you’d like to apply for a scholarship, visit or speak to our club, or just learn more about Rotary. 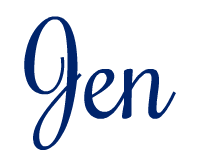 We are a service club and our long-time, primary mission is to help locals succeed at work. We provide free cash grants to Upper Keys residents of all ages to attend training in fields like law enforcement, nursing, culinary arts, marine mechanics and fire rescue. 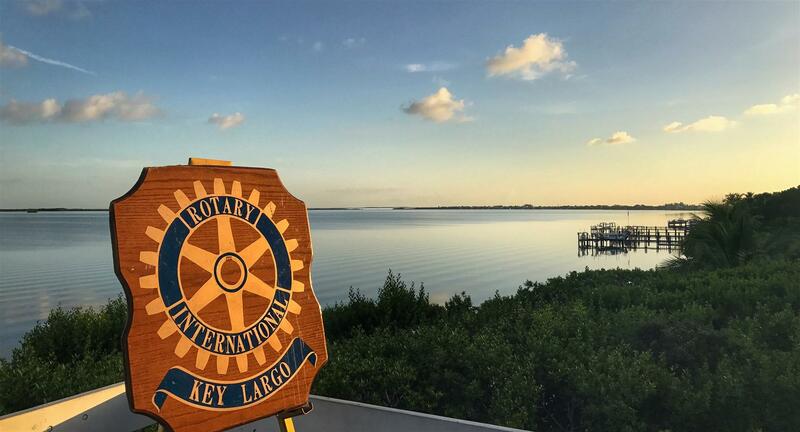 Key Largo Rotarians are proud to be part of a global network of over 1.2 million Rotarians who are leaders and problem-solvers. Out of 35,000 clubs in more than 200 countries, I wholeheartedly believe that our Key Largo Rotary group is something special. Well, we’re also in a special place, being the northernmost of seven clubs in the Florida Keys. In 2018, we launched a satellite club that meets on Monday evenings. The focus is still on service projects, but the regular meeting time is be more relaxed and convenient for many Upper Keys locals. 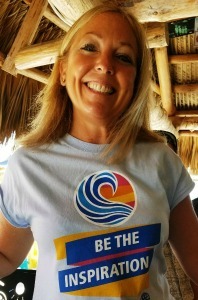 The biggest club in the area, Upper Keys Rotary, meets for lunch on Tuesdays at Craig’s in Islamorada. So, now there should be a meeting time that works for anyone with a heart for service and, with more Rotarians, we can accomplish more good in our island community. Thank you for taking the time to fill out the “Contact Us” form to learn more or visit a meeting. Every Wednesday at 7:30 a.m.
1st and 3rd Mondays at 6 p.m.